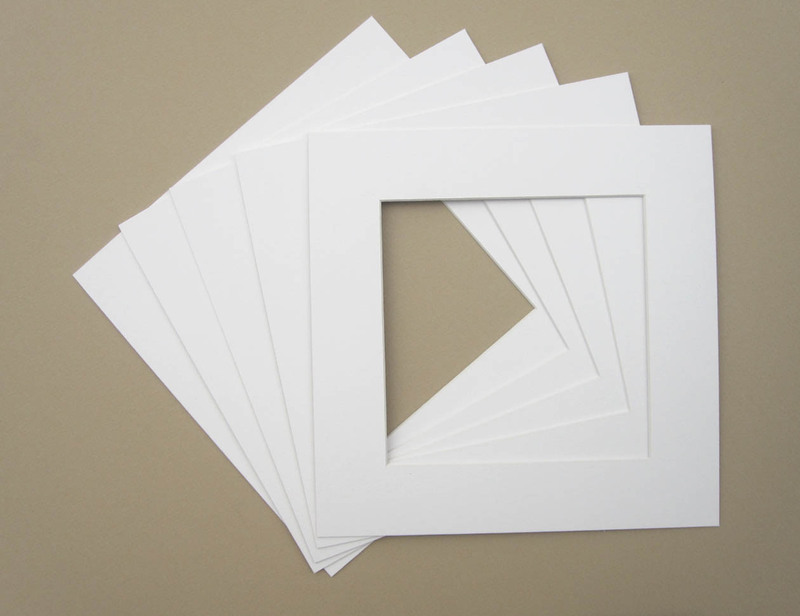 10X10inch SOFT WHITE PICTURE MOUNTS X5. Acid free whitecore mountboard. Mounts come with a 7 3/4"X7 3/4" aperture but can be cut to any aperture size on request. 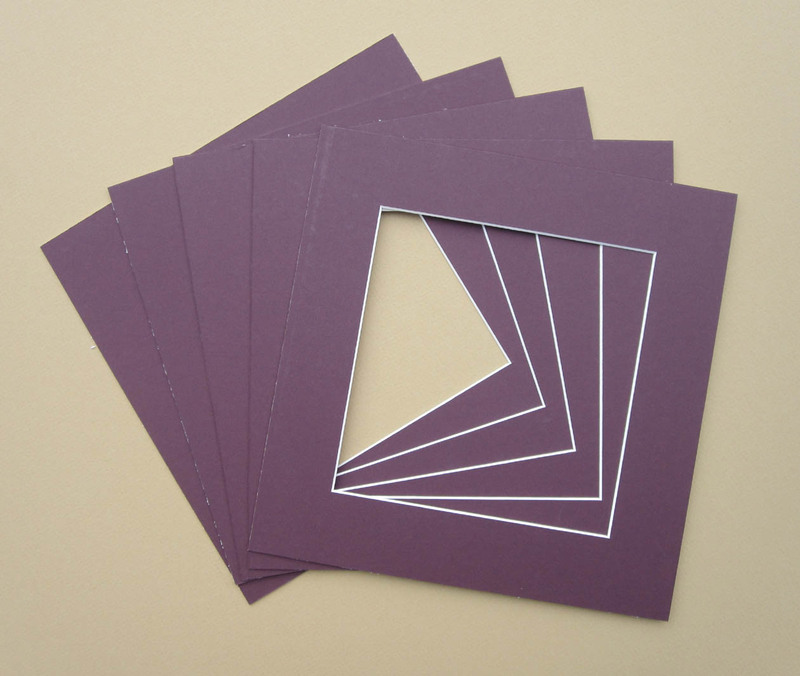 Please specify if you require a different aperture size via email when ordering..
Price £13.20 inclusive of postage. 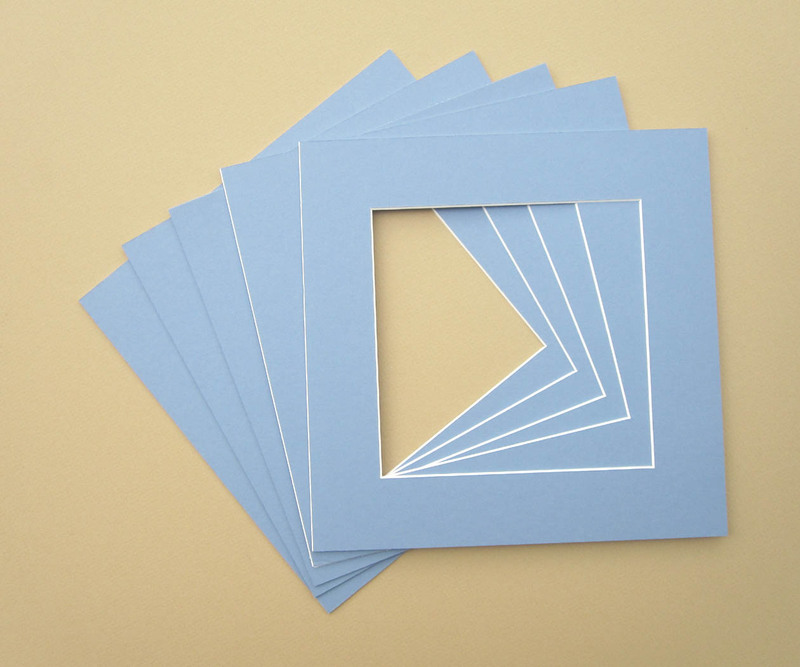 10X10inch LIGHT BLUE PICTURE MOUNTS X5. Acid free whitecore mountboard. Mounts come with a 7 3/4"X7 3/4" aperture but can be cut to any aperture size on request.Please specify if you require a different aperture size via email when ordering. 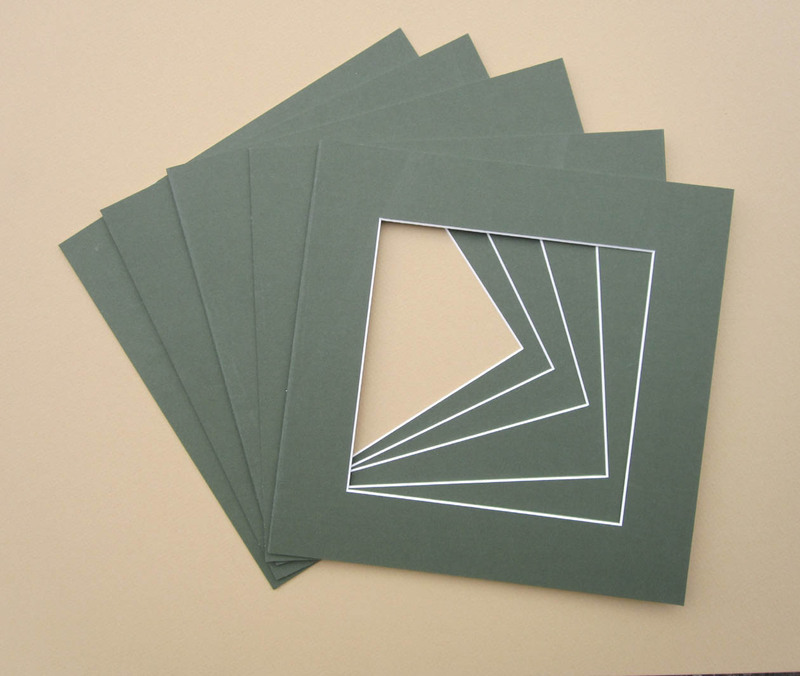 10X10inch MAPLE GREEN PICTURE MOUNTS X5. Acid free whitecore mountboard. 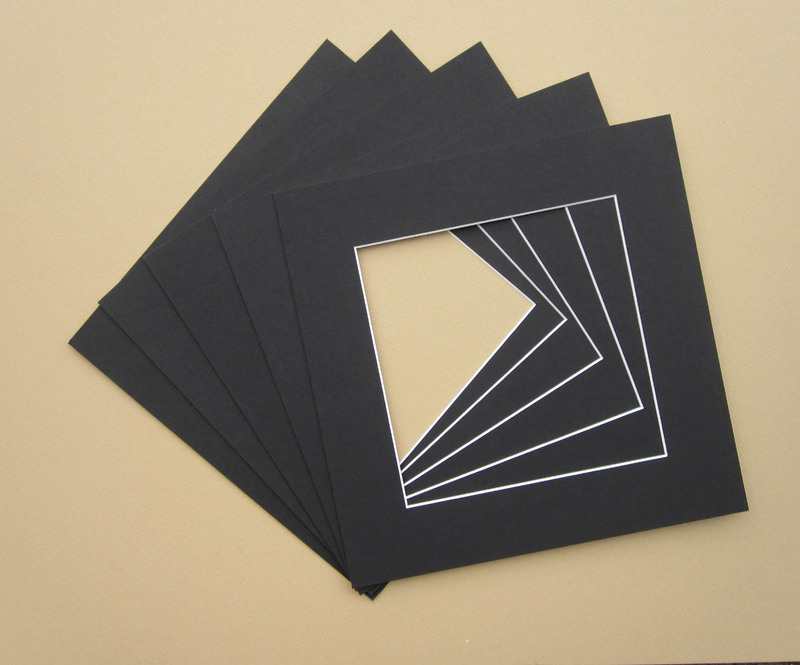 10X10inch BLACK PICTURE MOUNTS X5. Acid free whitecore mountboard. 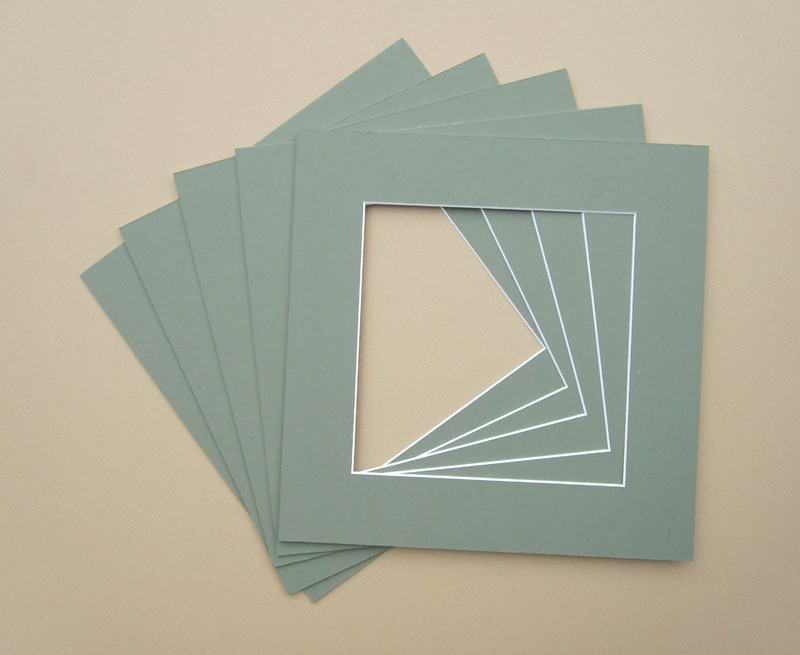 10X10inch BOTTLE GREEN PICTURE MOUNTS X5. Acid free whitecore mountboard. Mounts come with a 7 3/4"X7 3/4 aperture but can be cut to any aperture size on request.Please specify if you require a different aperture size via email when ordering. 10X10inch BURGUNDY PICTURE MOUNTS X5. Acid free whitecore mountboard.